We are passionate about great food and wine and confident that you will love our selection of starters, main courses and desserts. 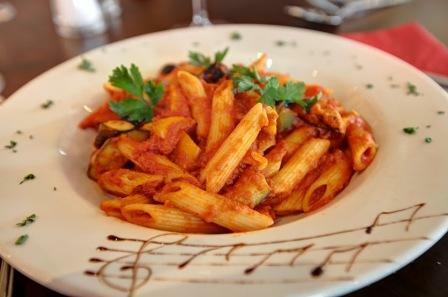 Whether you are looking for a light bite or something more substantial, our choice of delicious dishes are all freshly prepared and cooked to perfection. 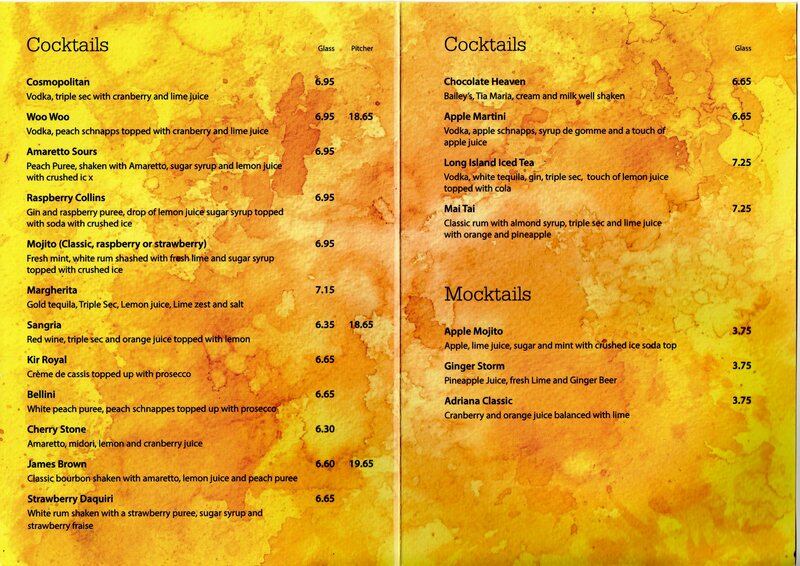 To accompany your meal, we offer a comprehensive selection of wines, spirits, beers, ciders and soft drinks. To view our menus please see the links below.